Global Partners in Care recognizes advancing research and growing opportunities for learning are important aspects of enhancing access to quality palliative care worldwide. 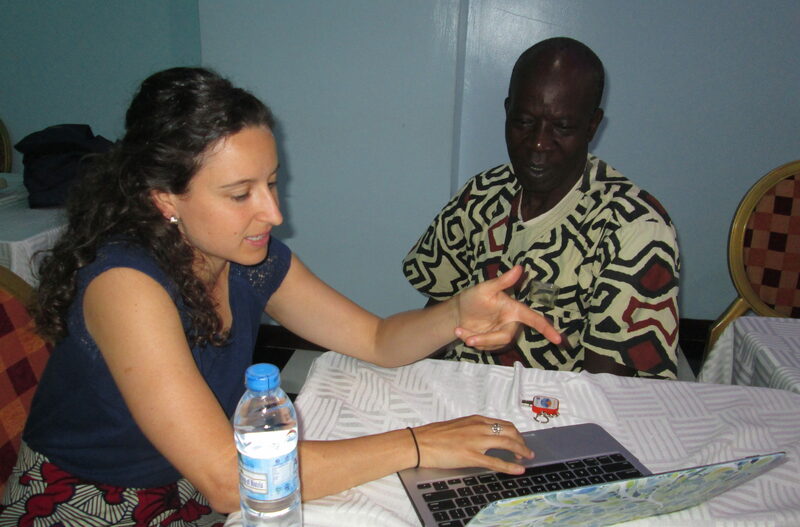 We work with partners around the globe to advance research, provide internships and support scholarships for palliative care workers in Africa. Learn more below!